It seems like forever ago that adidas announced their decision to replace their entire line-up with three new boots; Ace15, X15 and Messi15. Since that time, we have been fed a ton of content including videos, images and even a huge promotional party in Germany. But, up until this point they were only available for pre-order. Finally, as of today, retailers are stocked and pairs are being shipped out to anyone looking to secure a pair!! We have the complete top-tier selection in hand and are ready for testing. 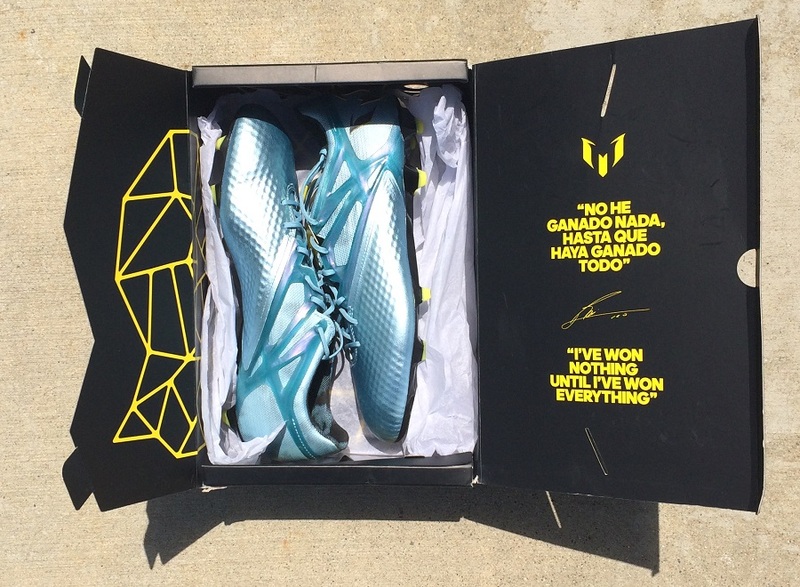 Included is the synthetic and leather versions of the Ace15 and X15 as well as “the exception to the rule”, Messi15. We are looking to put them through their paces and bring you our take on each over the coming weeks. Find everything included in the “Be The Difference” series over on soccer.com. In the past, we have referred to boots simply as “top level” and “mid tier”, sometimes Nike has thrown “Elite” out there. But now adidas has come up with a new “official” naming convention that will distinguish each boot in a silo. Here is the key take and what you need to know as you look to find the pair that is right for you and your budget, using the Ace15 as the example. The family name is adidas Ace. The product name is Ace15, in accordance with this season. Each boot gets a number that corrolates with its position in the silo. Ace15.1 is the “Elite” model, worn by adidas athletes. Ace15.2 is the “Pro” model. Ace15.3 is the “Team” model. Ace 15.4 is the “Rookie” model. 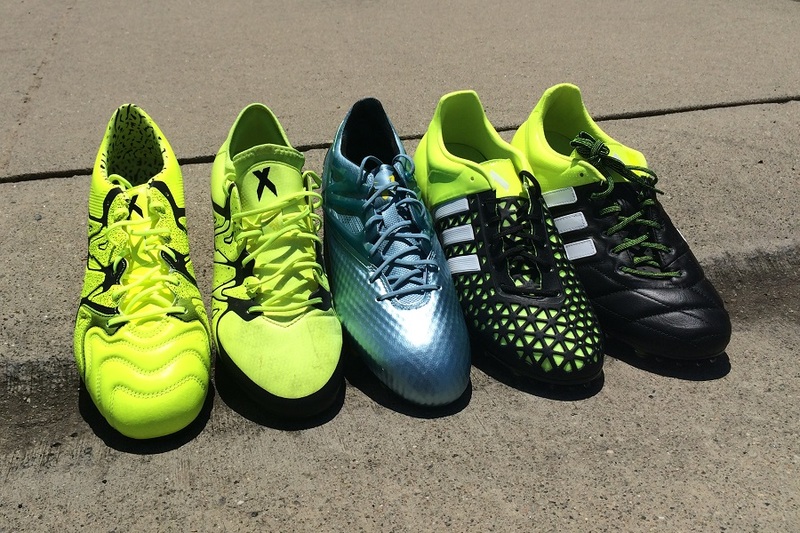 Again, you can find each tier and boot currently available to ship at soccer.com. I can’t wait to see your reviews! I’m really interested in seeing what you think of the X15 leather version. 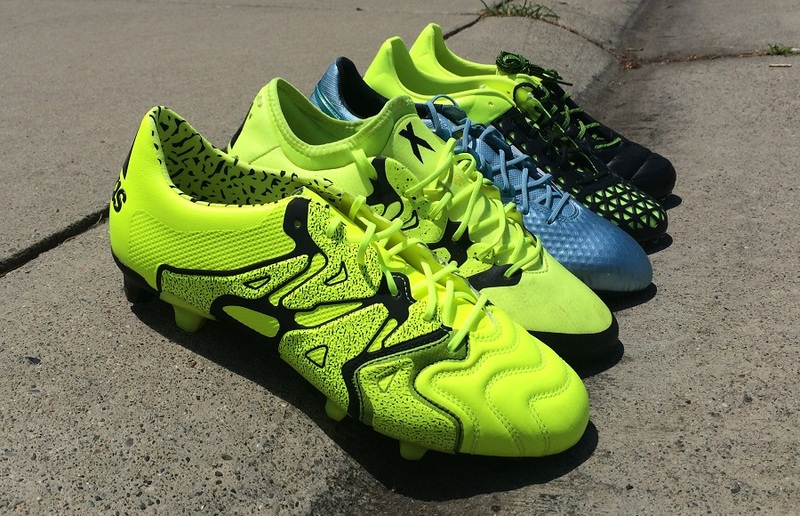 I’m choosing between the mizuno morelia neo and the leather X15 for my next cleats.